The Northern Syrian Revolution has been a revolution of ideas and it is this which has proved to be winning not only the minds but the hearts of people, and not just in Rojava. 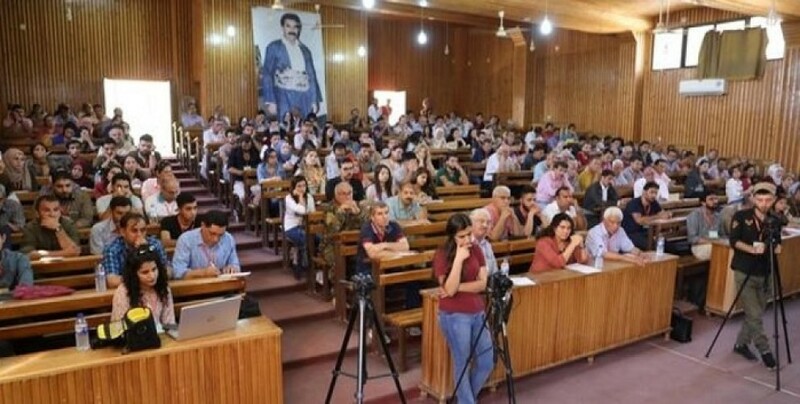 Mesud Mihemed, professor of Communication at the Rojava University, has said that the number of teachers teaching Kurdish language at the beginning of the Revolution was quite low, but now, six years on, that number is increasing. Mihemed was one of the speakers at the Northern Syria Universities Workshop held in Kobane. “The Democratic Nation Project - said Mihemed - has been able to overcome the many obstacles especially during the hardest times of war, and our resistance and ideas have been spread not just in Rojava but at international level”. Mihemed confirmed that a huge work has been carried out to study and devise a new education system for Rojava and the North of Syria, but added that this is a model which could be applied to other nations. 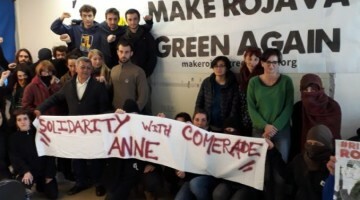 Indeed, Mihemed underlined that now the job of the Universities and Education Council is that of spreading the ideas of the Rojava Revolution around the world.